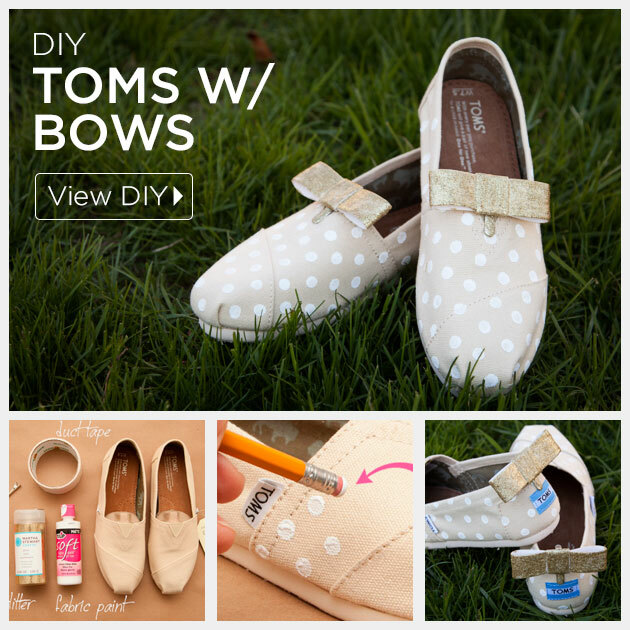 Turn a classic pair of TOMS shoes into stylish yet comfy flats for the bride with detachable bow clips and classic polk-a-dots with this DIY Toms with Bows tutorial I created for Buzzfeed. 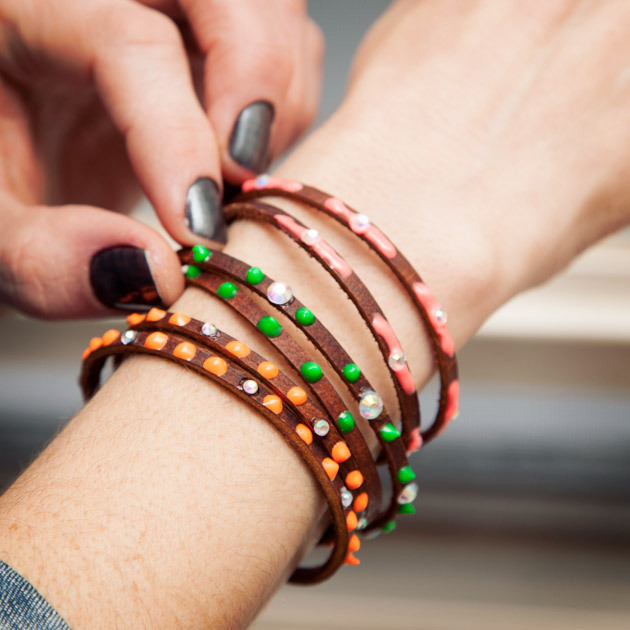 I’m so excited to be a part of Buzzfeed by creating a DIY using TOMS shoes. 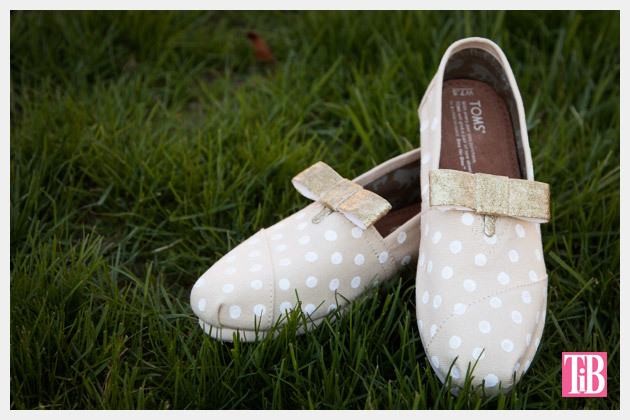 I’m a big fan of TOMS and really what’s not to love, great comfy shoes that give back! Since the bows are detachable you can wear them in the front, the back, or even on the side. 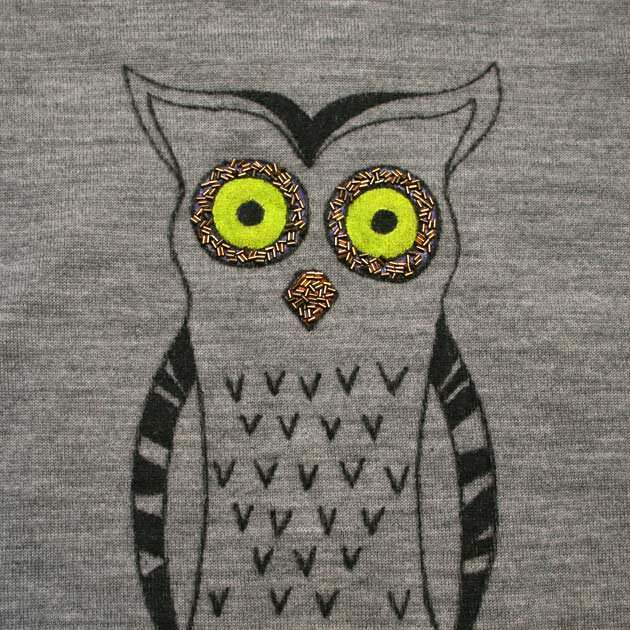 To see the DIY tutorial I created for Buzzfeed click here. I love the idea of documenting your wedding with something unique and memorable but it’s also nice to have something that can be worn again. 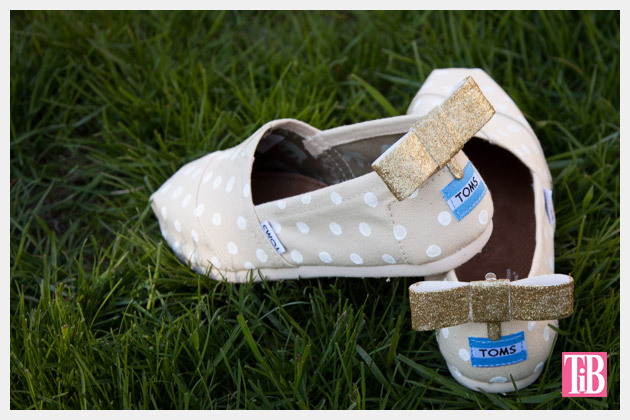 This TOMS DIY is unique and special for your wedding but they will also double as comfy slip ons for your beach honeymoon. The shoe clips can also be used for other shoes or accessories. 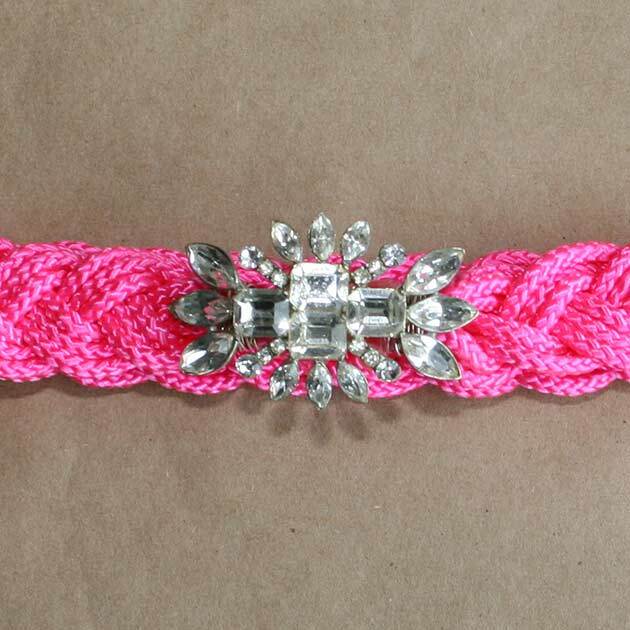 If you’re making these for the whole wedding party make gold or silver for the bride and use colored glitter for the bridesmaids and flowergirl. To make your own pair click here to see the full DIY tutorial. I found mine at Michaels. I’m not sure they were made to be shoe clips but they we’re the smoothest ones I could find. They were in the jewelry findings section.